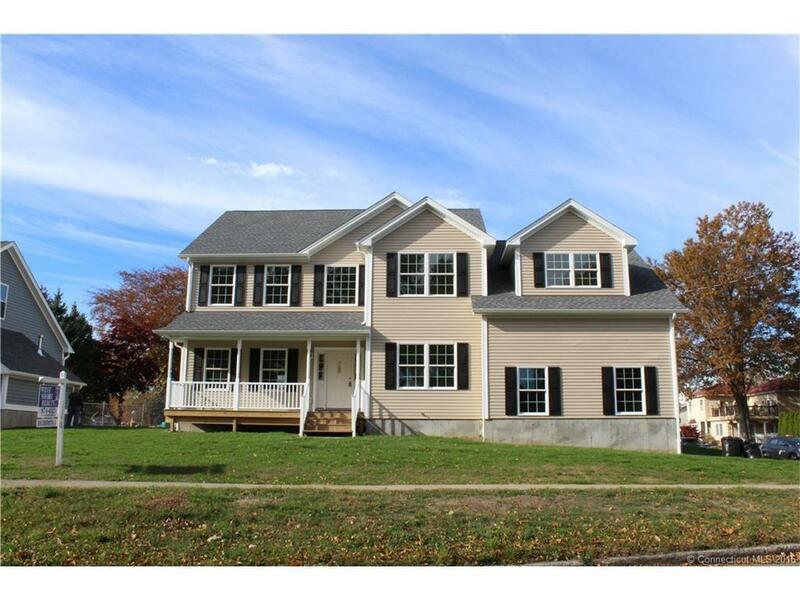 NEW CONSTRUCTION - Be the first to enjoy this beautifully built home just one block from LI Sound. This home features 4 bedrooms, 2.5 baths. Living room with gas fireplace and hardwood floors. Formal dining room. Spacious eat in kitchen boasts a pantry and has granite counters. Master bedroom with private bath. Laundry on upper level for your convenience. Rear deck. Full basement. Central Air. Two car garage.